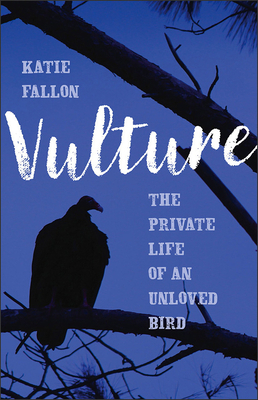 KATIE FALLON is the cofounder of the Avian Conservation Center of Appalachia, a nonprofit research, education, and rehabilitation center for injured birds. A member of the International Association of Avian Trainers and Educators, she has glove-trained a wide variety of raptor species, including turkey vultures, hawks, owls, and falcons. She is the author, previously, of Cerulean Blues: A Personal Search for a Vanishing Songbird. She lives in West Virginia.